Iron Range boulders resemble the shape of Limestone. However their unique coloring and texture makes for a great boulder choice. 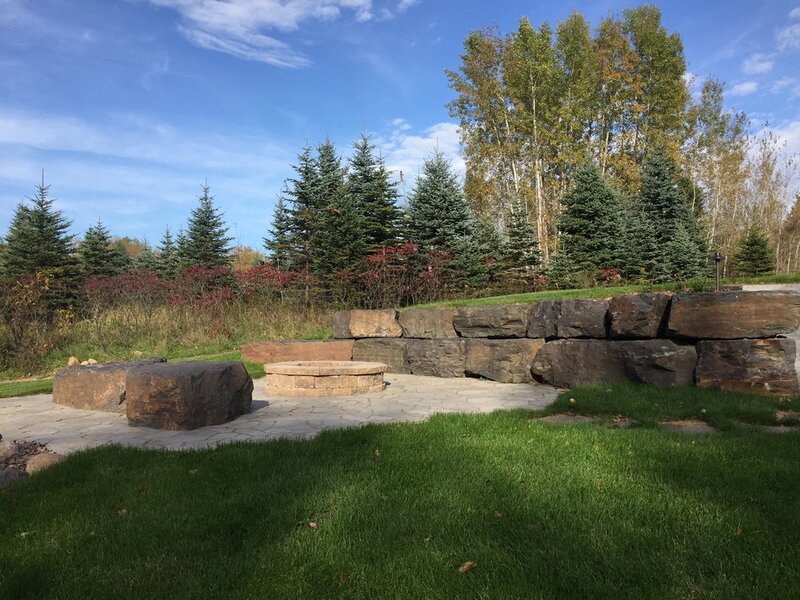 We offer iron range, limestone, and fieldstone boulder stones for you to choose from, each creating a unique look. 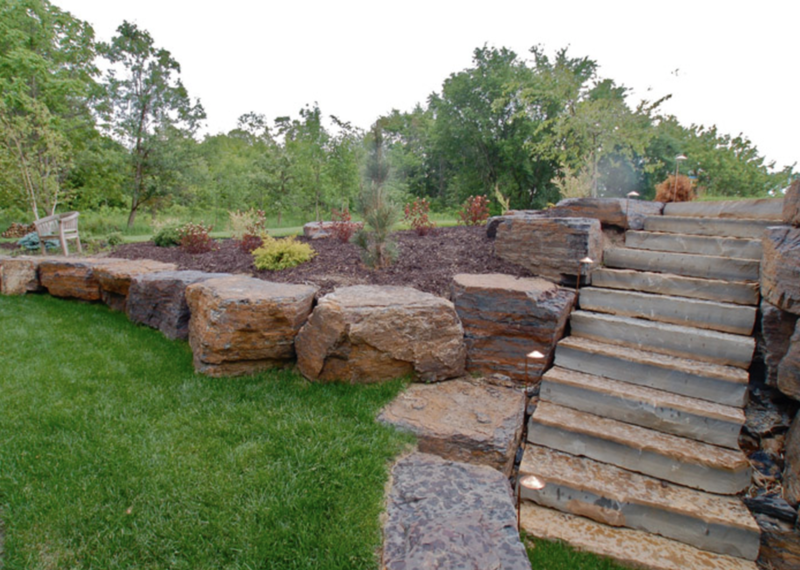 Browse our galleries to find your favorite stone.